Welcome to our brand new fansite dedicated to all things Sherlock! To make this site the best it can be we are looking for contributors to write for us on a regular basis. 2) A list article – A Sherlock-related Top Five list. e.g. 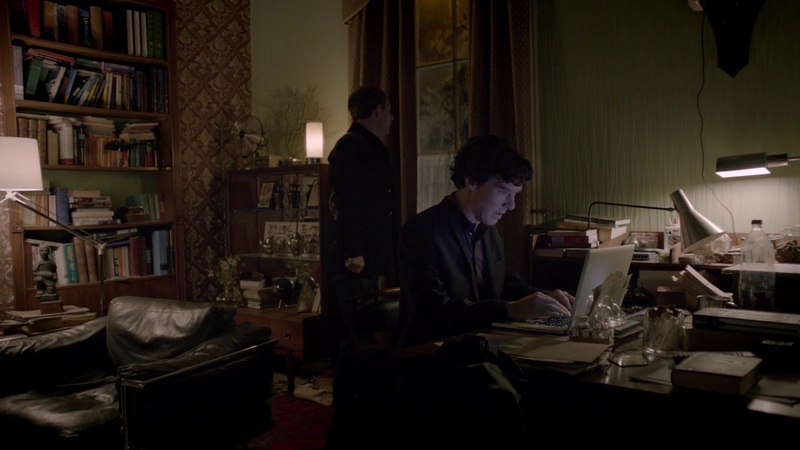 ‘Five Best Mycroft Moments.’ Word count: 500 words in total. 3) A review – A review of a Sherlock-related product or production e.g. a recent film starring Benedict Cumberbatch. Word count: 500 words. And that’s it! Which one you pick is up to you. There is only one proviso: as this is an all-ages site, please refrain from using gratuitous profanity or deliberately offensive language in your pieces. If in doubt, think: what would Sherlock say? Just send your pieces to us via the contact form below. All submissions will be read and those who make the grade will be notified and, if suitable, their work will be shared on this site. We look forward to reading your stuff. Many have asked if we are accepting fan art as well as written pieces – and the answer is yes! We’d love to receive your artwork and will do our best to feature it on the site. Just email it to sherlockshome@hotmail.com.